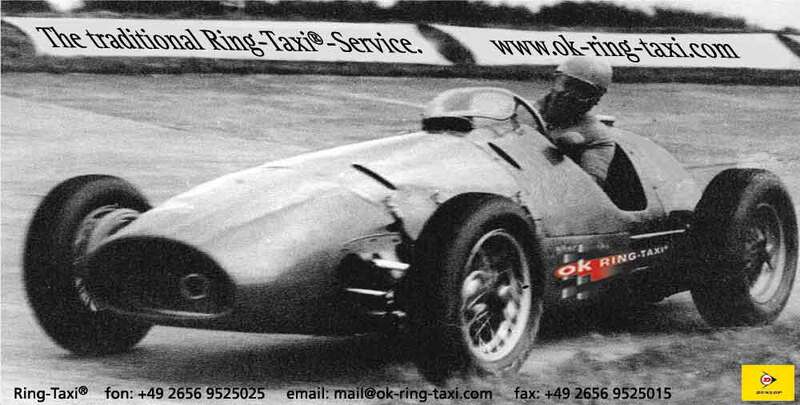 Ring-Taxi® - your fascination Nordschleife. A lap Nordschleife with us will be a great fun-experience for you- minimum once in your lifetime. 20.832km along the legendary Green Hell in the most powerful sportscars at present. Traditionally as a Co-Pilot on the hot seat. Or even as a pilot -accompanied of your driving-trainer. Book your adventure Nordschleife with the most traditionally Ring-Taxi® provider for private as well as business customers at the Nürburgring!